Become a part of the SIOP community and connect with other paediatric oncology professionals. Enjoy the educational benefits and join our cause. Join us for the 51th SIOP Annual Meeting, October 23-26, for four days of debates, discussions and collaborations in Lyon, France. The SIOP Young Investigator NETwork (SIOP YI-NET) represents the interests of young investigators in the field of paediatric oncology. 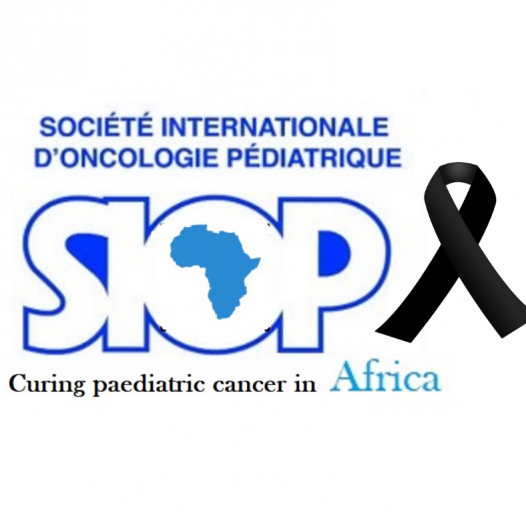 The main objective of SIOP Paediatric Oncology in Developing Countries (PODC) is to develop paediatric oncology in countries with low levels of access to care and/or low standards of care. 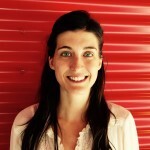 Receiving the SIOP Young Investigator award not only gave me the amazing opportunity of presenting my research at an international conference, but also allowed me to become a member of what is now SIOP’s Young Investigator Network (SIOP YI-NET). I have been able to make significant contributions to the development of SIOP YI-NET and have the opportunity to interact with young researchers globally. Unity is strength. When there is teamwork & collaboration, wonderful things can be achieved more.